Welcome to to home of the finest in Canberra furniture. Visit the Sears Morton Fyshwick showroom for the best range of high quality home furniture and home-wares in Canberra. If you are looking for the best in lounge, dining, occasional bedroom, even custom designed furniture in Canberra, then Sears Morton has something for you. As Canberra’s only authorised Stressless lounge and recliner distributor we have exclusive pricing on select Stressless models. Prices you won’t find anywhere else. The Sears Morton family provide experienced and dedicated service to ensure that your new furniture suits your home, meets your requirements and fits your budget. The Sears Morton Furniture website provides a glimpse of what is possible in Canberra furniture when fantastic furniture design and over 50 years of experience in the furniture retail industry collide. 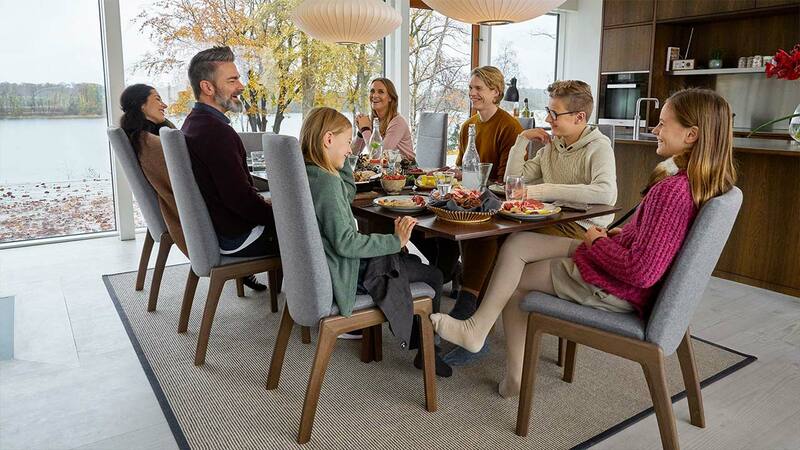 If you are looking for furniture in Canberra visit the showroom today to see Australia’s largest range of Stressless furniture and compare the worlds most comfortable chairs with Lazyboy and IMG. Or take a tour online, view the entire Stressless range of recliners, sofas and office chairs. Discover the secrets of the forest with Tassie Timbers. Join The Lounge to receive updates, promotions and in-store events such as as meet the makers at one of our in-store events to design a custom furniture solution for your home. Introducing you to the lastest range from Canberra’s home of Nordic furniture. IMG’s core commitment is on comfort, quality and innovative design. 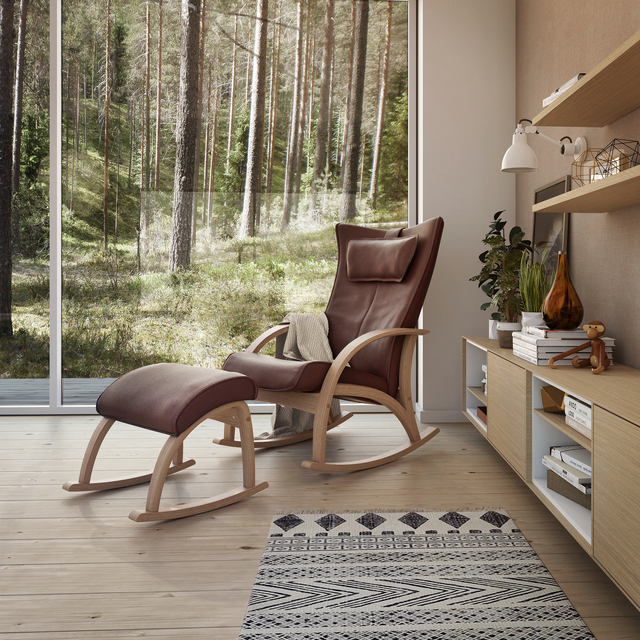 With generations of experience we create furniture based on the Scandinavian approach to relaxation. IMG’s inspiration comes from you and what you require for ultimate relaxation. It is this foundation and focus that assures each piece of our furniture is carefully crafted to meet your needs and expectations. Amazing Scandinavian furniture from just across the Fjord. The story of Brunstad goes back to 1941 when Norwegian Hjalmar Brunstad started making wooden chairs in a cellar. For decades Hjalmar worked with his son, Helge Brunstad, and Brunstad evolved to become one of the leading Scandinavian manufacturers of furniture. Using solid experience, skilled workers, excellent designers and focus on quality at all levels have Brunstad maintained a steady course in a changing market. Join our newsletter ‘The Lounge’ and we stay updated with everything happening at Sears Morton.